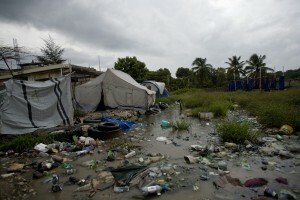 400,000 Homeless Still Wait For a Plan: Support Housing Rights in Haiti. They face high rates of gender-based violence; they lack access to clean water and toilets; and now, in yet another rainy season, they face flooding and a surge in cholera. One in five is also at risk of imminent forced eviction. These are people fighting to hold onto hope. You can help. 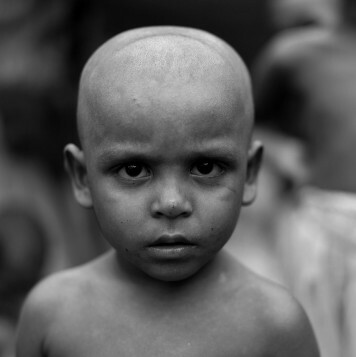 Here is a link to a petition you can send to Haiti’s President, Prime Minister and Parliament. Click here to participate.